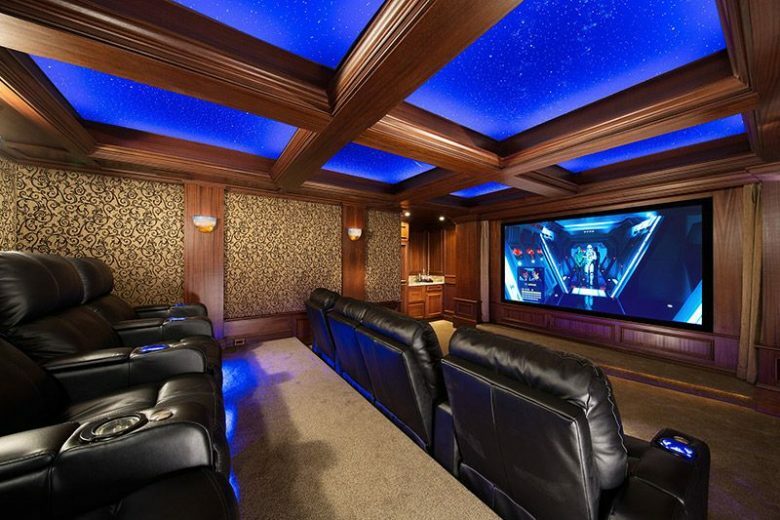 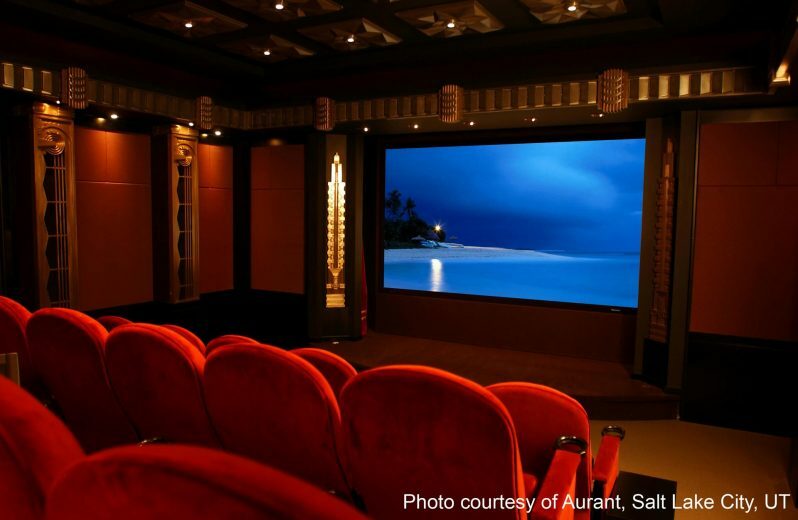 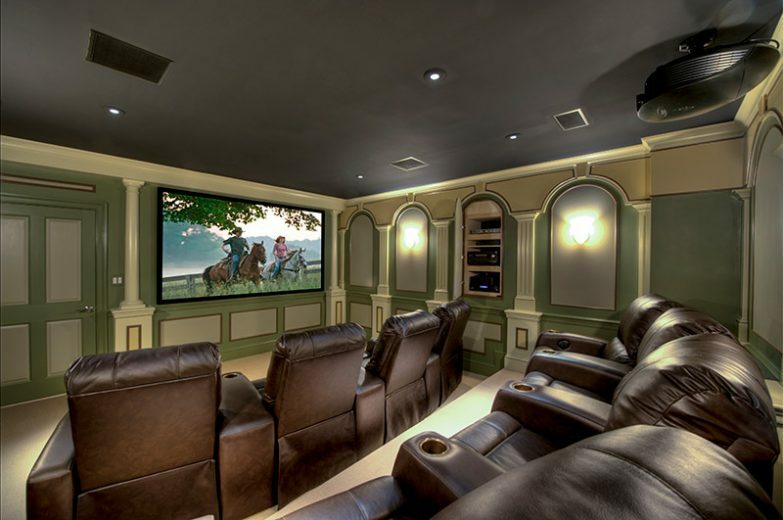 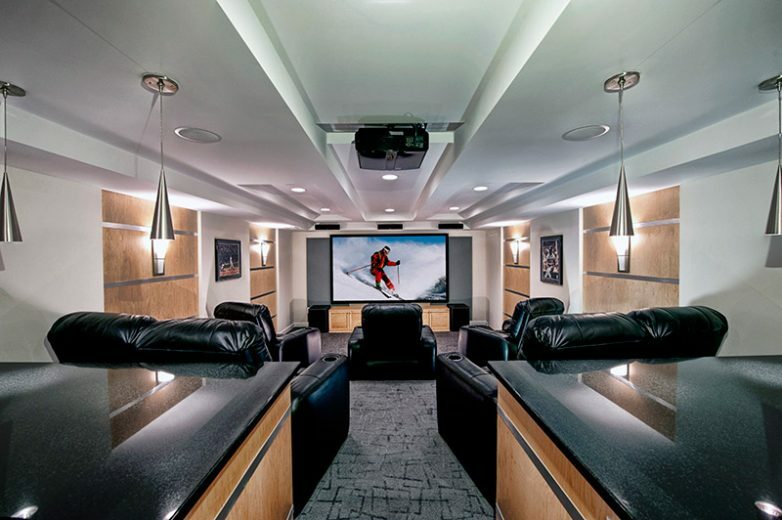 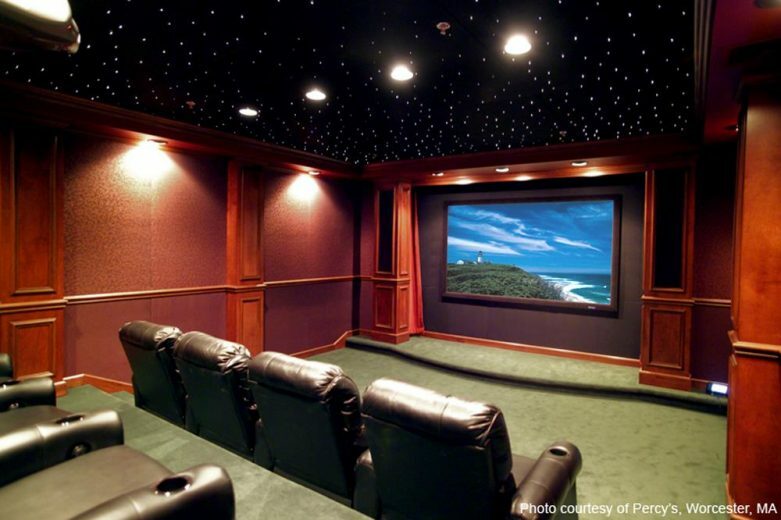 A home theater can be the central place where family and friends come to enjoy “Wow Moments” for Movies, Sports, TV & Streaming Events, Concerts & Gaming. 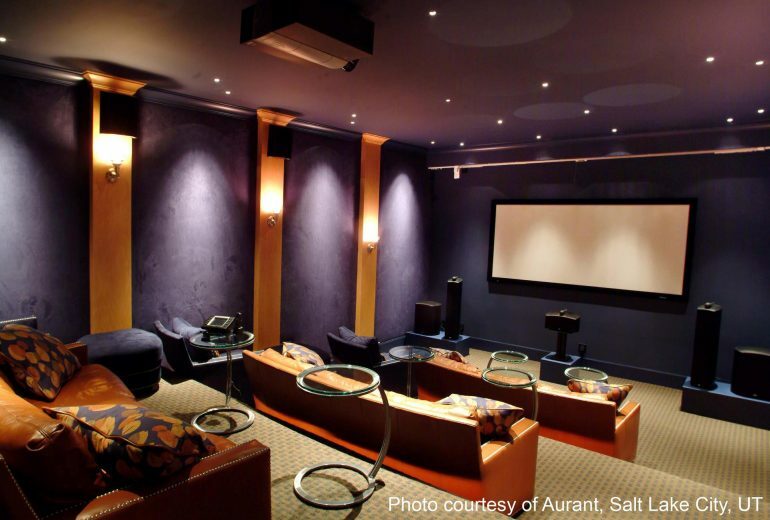 This is a welcoming space where the images, sounds and environment transport you beyond the technology hiding in the background. 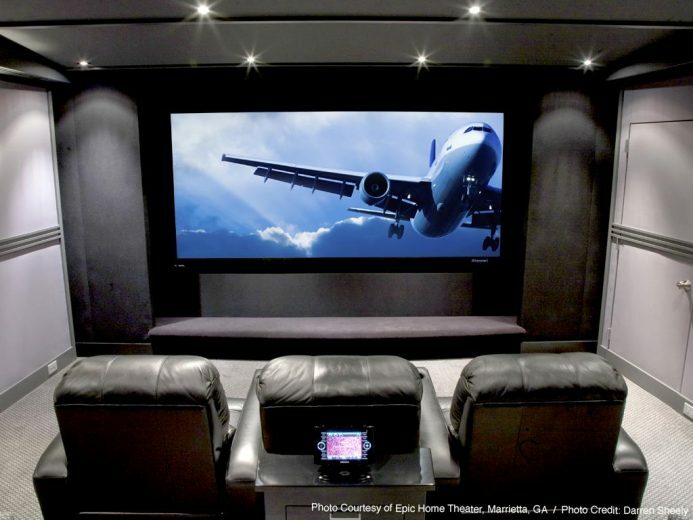 D-Box even allows for your theater seat to fly when the movie flies! 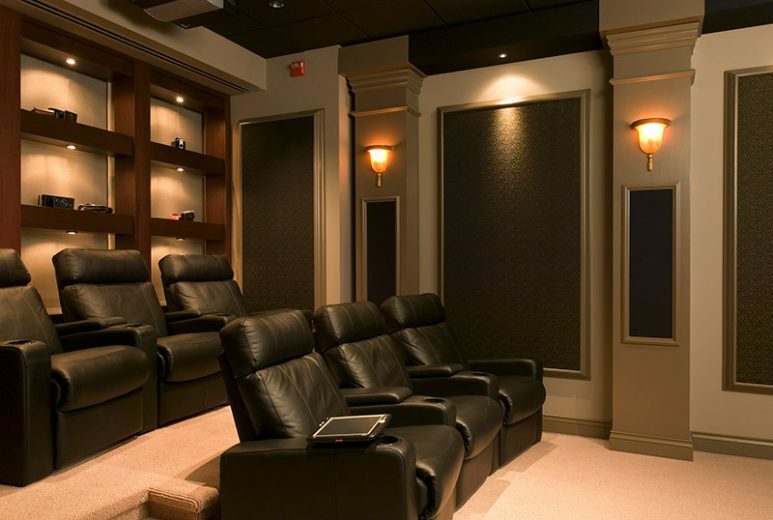 Theaters can be as practical or as plush as you wish. 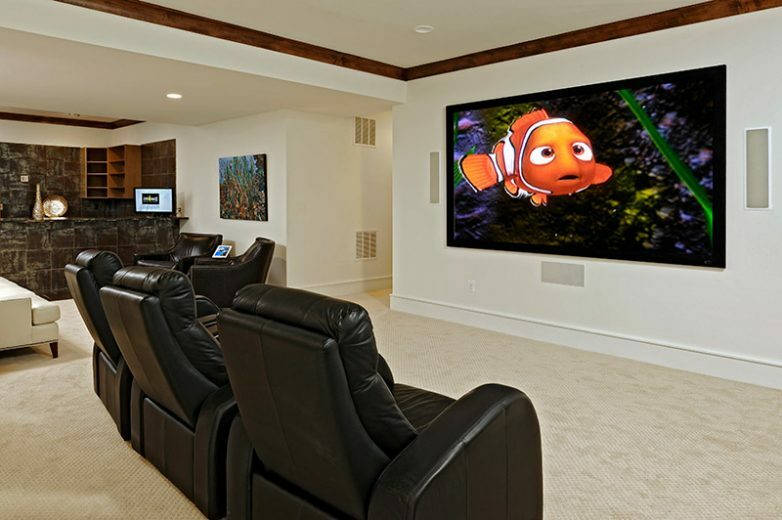 Media Systems are theaters that reside in multi-purpose spaces such as Family Rooms, Rec Rooms, Sitting Rooms and even Outdoor Spaces. 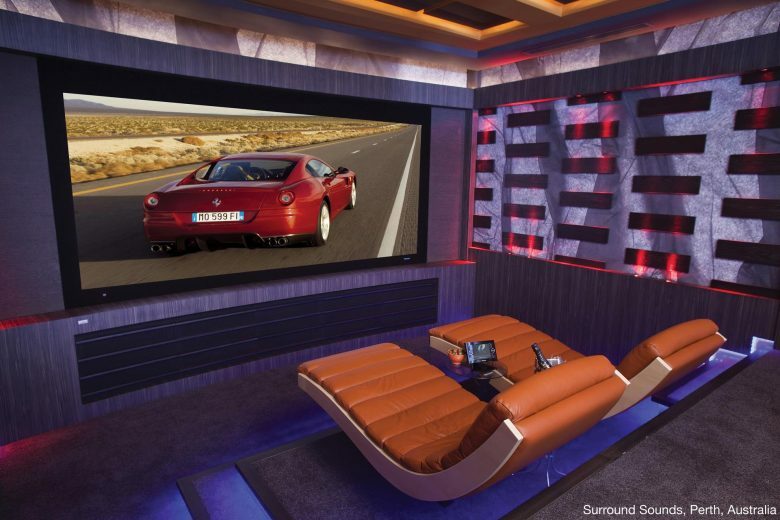 A Large Sony TV with a seamless custom matched LCR array surround speaker is often the center of the party. 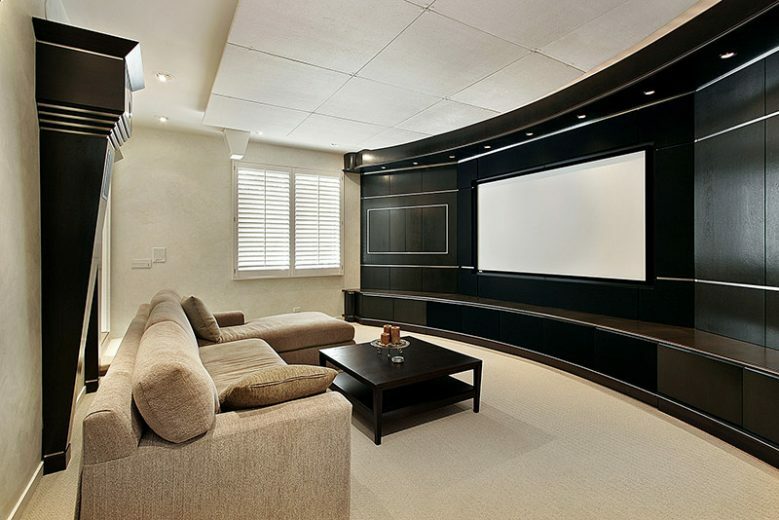 Media Centers are often low profile, but reside where you want to enjoy your sports, TV programs, music or multimedia. 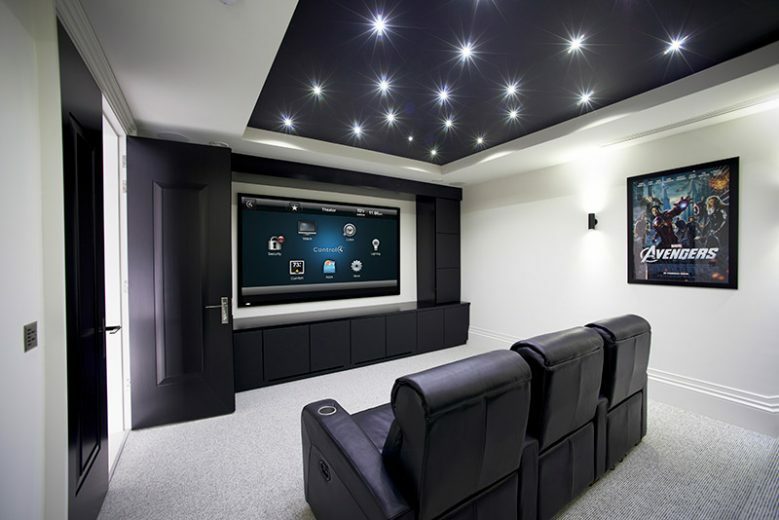 Some Media Systems can produce real cinema experiences close to Private Cinema Rooms.